charlieandsally1001 | The greatest WordPress.com site in all the land! 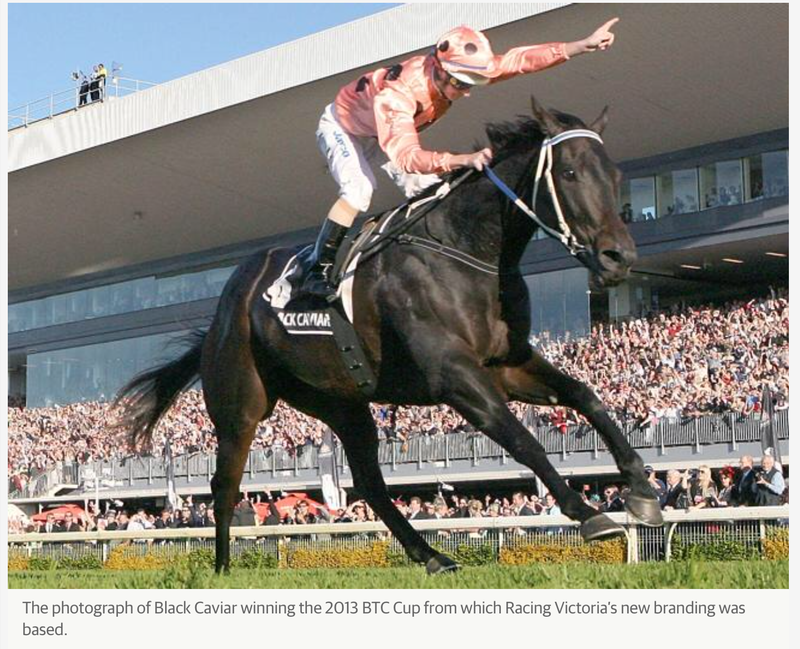 Black Caviar was retired from racing in April last year after being unbeaten in 25 starts, which won her owners almost $8 million. The daughter of Bel Esprit is due to give birth on Thursday week, but the foal could arrive any day. Her owners are extremely nervous about what could be racing’s most expensive foal, but they have not asked whether it is a colt or a filly. If you believe in yourself, then you can do anything!! !